Britz discovered the magical world of Shambhala in 2003 and never looked back. Shambhala not only changed her life – it eventually became her life. 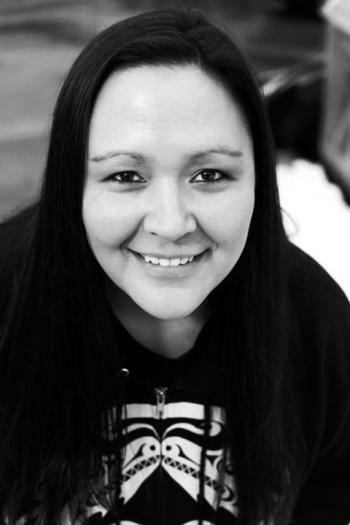 Britz is the driving force behind Shambhala’s social media presence, from Facebook to contests to the Shambhala website to the blog you’re reading. 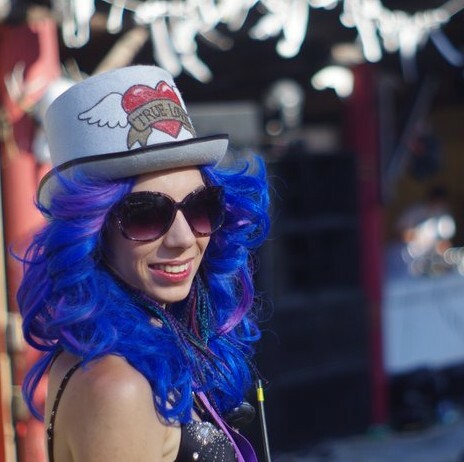 She loves connecting with Shambhala fans online and at the festival, and her mission is to provide the best customer service in the festival industry. Our Executive Producer, Corrine Zawaduk, lives on the farm with her husband, Rock Pit stage director Josh Zawaduk, and their daughter Zaria. Respected industry professional by weekday, farmgirl by weekend, Corrine will keep us up to date on all the happenings on the Farm from pictures of the animals (cows and chickens and miniature donkies and ponies and pigs, oh my! ), to the changing seasons, to the festival’s long term goals and sustainability initiatives. Corrine is your inside look at life on the farm! 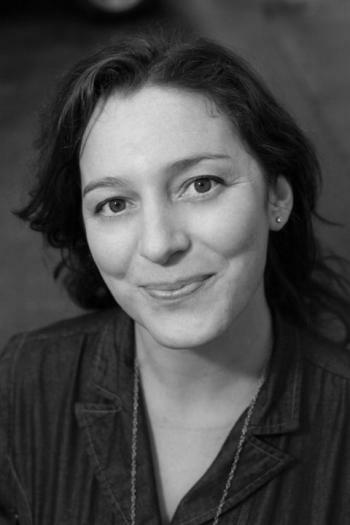 As the daughter of a music festival producer in Halifax, Nova Scotia, Christine has lived, volunteered and worked in the music festival environment most of her life. She completed post-secondary programs in Events and Convention Management and International Tourism and Hospitality Management at Holland College, PEI and went on to work as Festival Assistant, Volunteer Co-ordinator and Cruise Ship Ambassador for Charlottetown’s Capital Commission – producers of a wide variety of summer festivals and events. 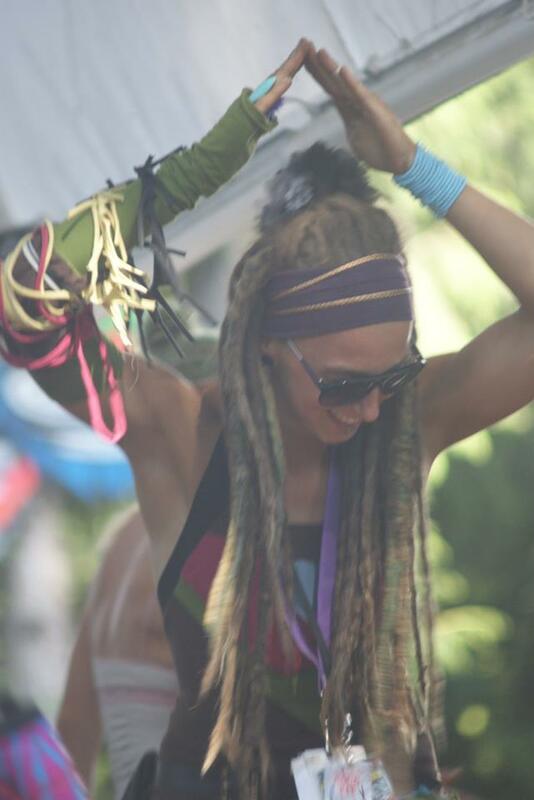 She has been a part of the Shambhala team since 2009, and has held her position as Talent Manager since 2010. Early in the summer of 2010, Sara decided that she needed to volunteer for Shambhala to help give back to that which inspired her, and she began working in the office helping out with ticket administration, which led to her being hired for the full-time position. Later, she also became the Vendor Coordinator for food and craft. She feels so inspired by the beauty the festival inspires in everyone, and in working with the vendors she has learned even more about the magic Shambhala spreads throughout the world! 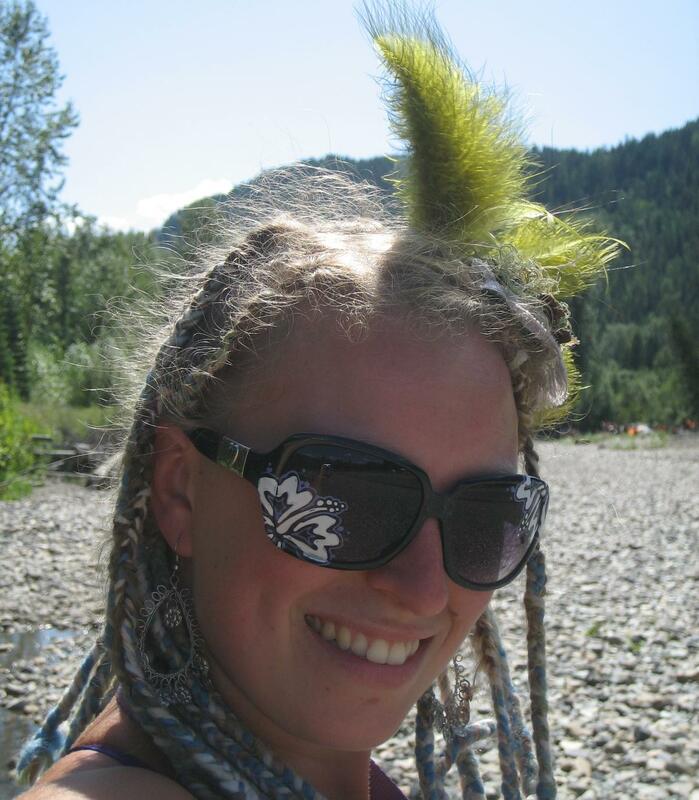 She loves seeing the love and light that Shambhala inspires in the festival goers. Sara is your insight into all things ticket and vending related! Bio and updates from Kelly coming soon!